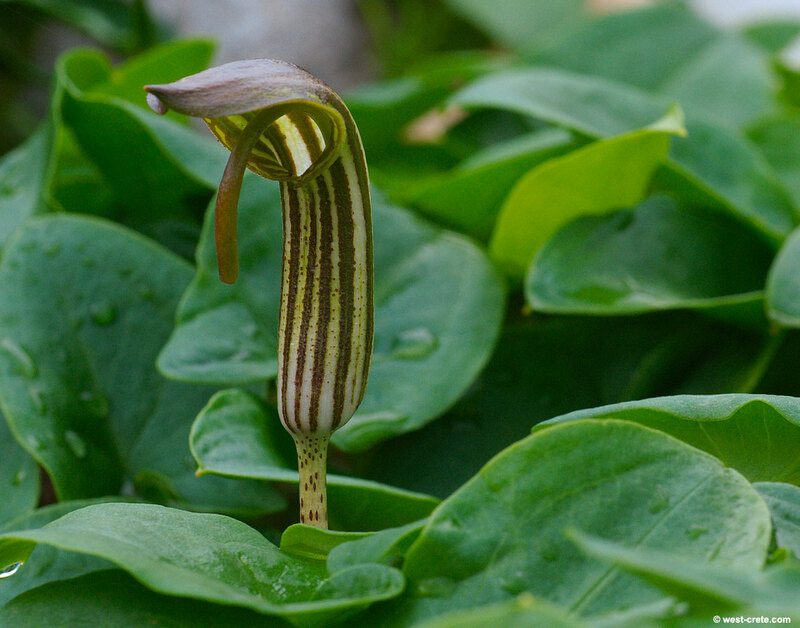 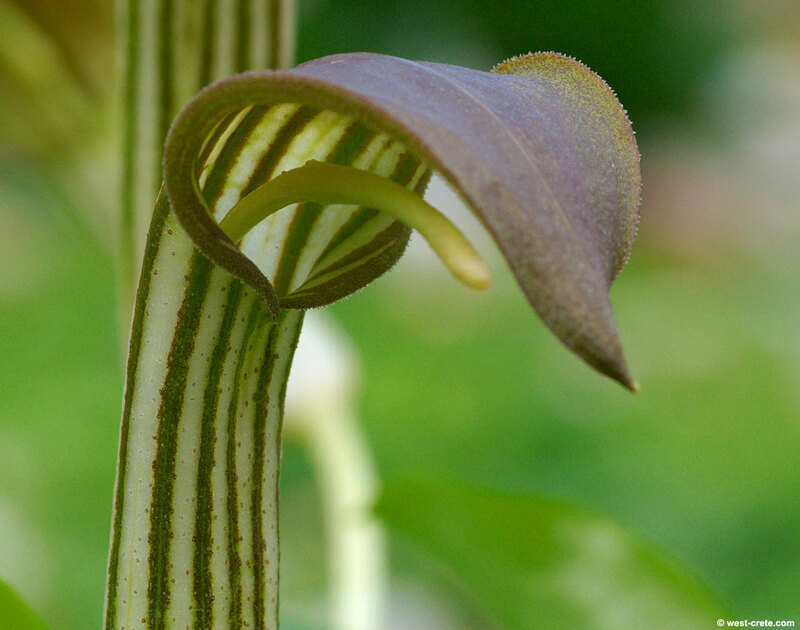 Arisarum vulgare or Friar's cowl is one of the smaller members of the Arum family. 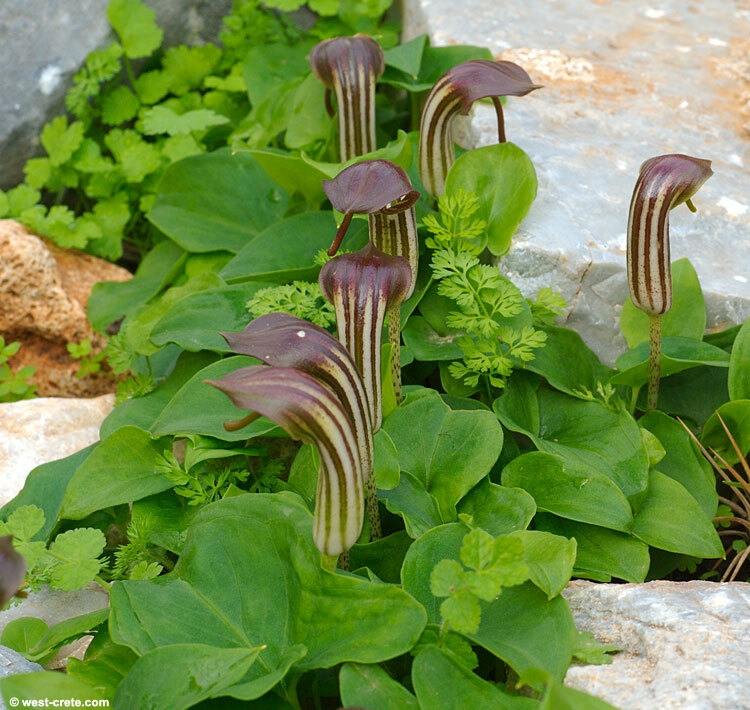 It is a widespread plant growing up to 650 m which can form large colonies, carpeting the ground with its heart-shaped leaves. 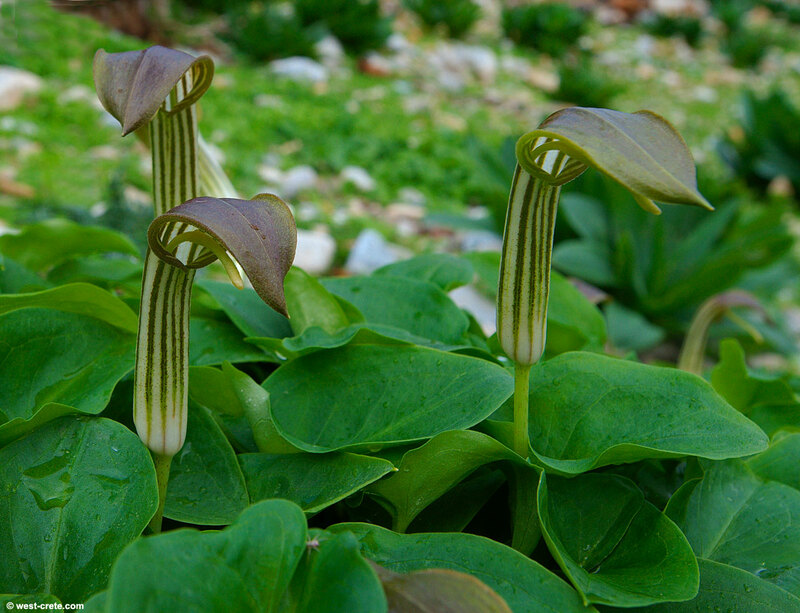 It flowers in winter and early spring.